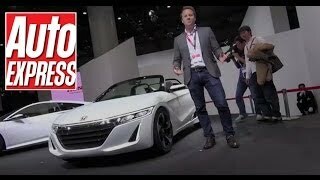 Honda has announced they will debut their innovative mini-vehicle called Honda S660 Concept at the 2013 Tokyo Motor Show. 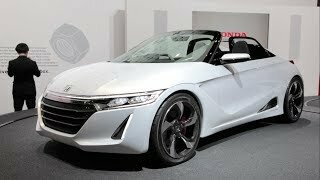 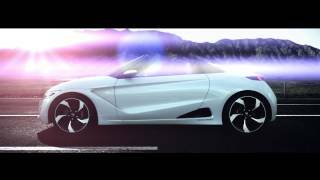 Honda S660 CONCEPT is an open-top sports-type mini-vehicle that features a dynamic and advanced styling design as well as various new initiatives. 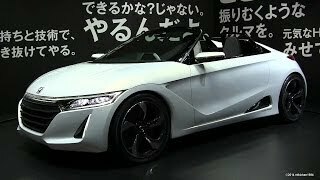 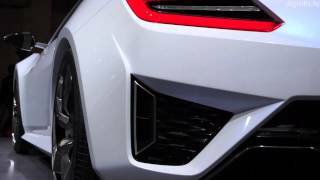 Honda has yet to release any official details of what lies under the S660’s sharp-edged body.